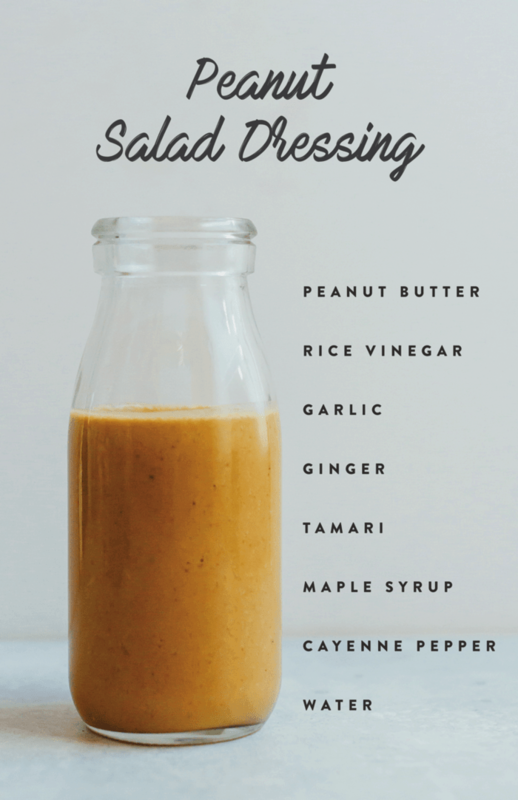 The most amazing peanut dressing to use for Asian salads! Try it on my Kale Salad with Spicy Peanut Dressing, Kale Sweet Potato Brown Rice Bowls and as a dipping sauce for fresh spring rolls. 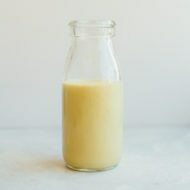 Add all ingredients into a blender and blend until combined. Add water to thin. 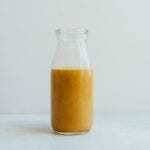 Want more healthy salad dressing recipes? 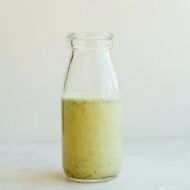 Check out all my healthy homemade salad dressing recipes or try out some of the dressings below. No time to make your own dressing? 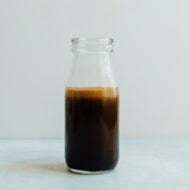 Check out my favorite healthy store-bought salad dressings.